you lose when dehydration occurs. vs 45 mEq in original Pedialyte. 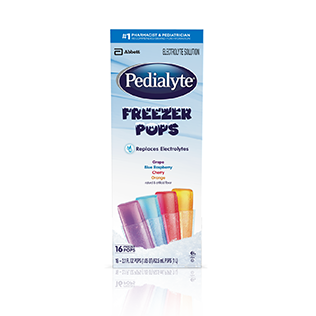 lose when dehydration occurs on the go. A fizzy way to rehydrate on the go. Effervescent electrolyte powder that replenishes fluids more effectively than carbonated beverages.